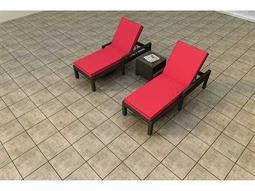 The addition of lounge sets to a commercial property is an easy way to create a unified outdoor setting that amplifies your business’s aesthetic. 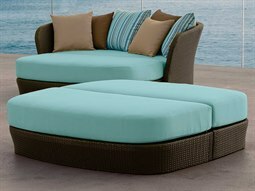 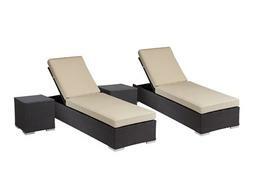 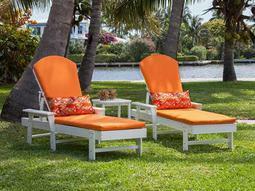 Whether guests are relaxing poolside, or lounging on a deck, a lounge set can elevate the comfort and ambiance of any outdoor space. 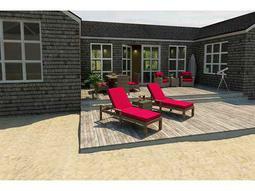 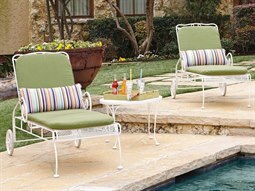 The addition of cushions contributes a cozy feel that makes the outdoors feel as comfortable as the indoors. 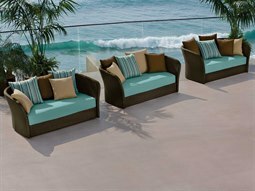 Commercial Outdoor’s impressive selection includes a diverse range of commercial cushion set styles from outdoor beds, chaise lounges, and chairs. 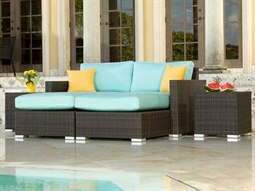 Sets typically feature two or more pieces of furniture, from a coordinating ottoman or end table, to a pair of matching chairs. 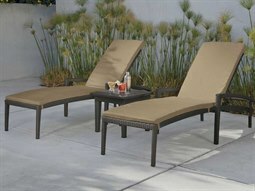 All sets have been commercially graded and constructed with the finest materials that are resistant to rigorous wear, moisture, and corrosion. 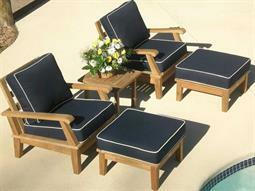 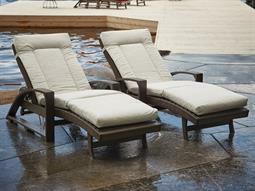 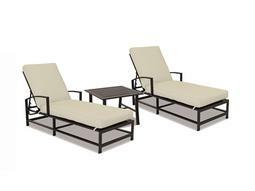 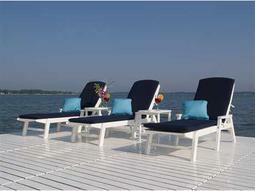 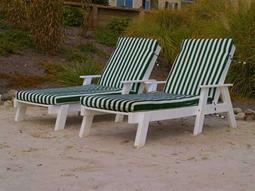 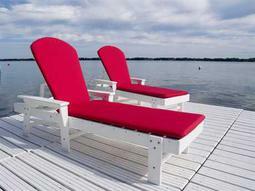 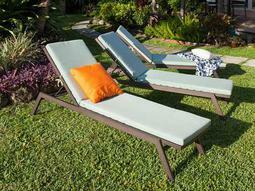 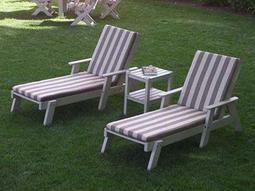 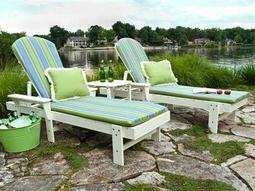 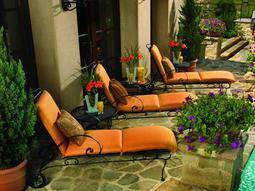 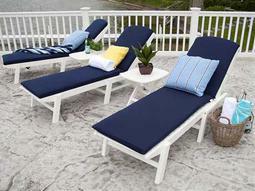 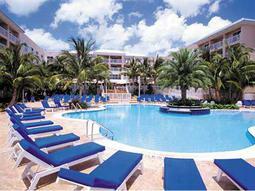 Commercial cushions have also been graded, and are appropriate in moist environments including poolside use.